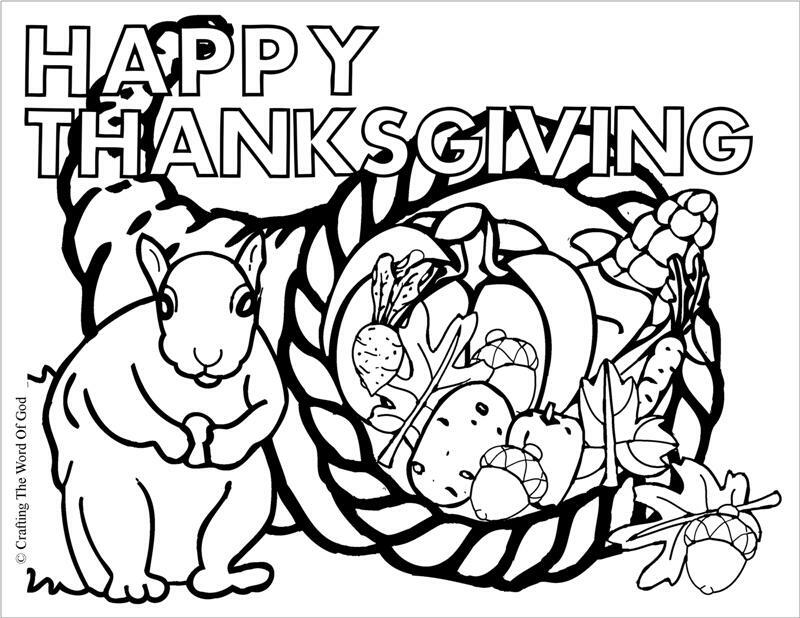 This entry was posted in Coloring Page, Holiday Crafts, Printables, Thanksgiving and tagged color, coloring page, cornucopia, crafting, crafts, happy thanksgiving, holiday, kids, pumpkinf, thanks, thanksgiving, thanksgiving coloring page, thanksgiving cornucopia, thanksgiving crafts. I have recently opened accounts on both Youtube and Vimeo. Every Sunday I will be uploading a new video. These videos will be step by step videos on making the crafts on my site, starting in chronological order. Meaning I will start with my earlier crafts and continue from there. 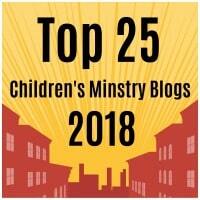 I’d love to read your thoughts! 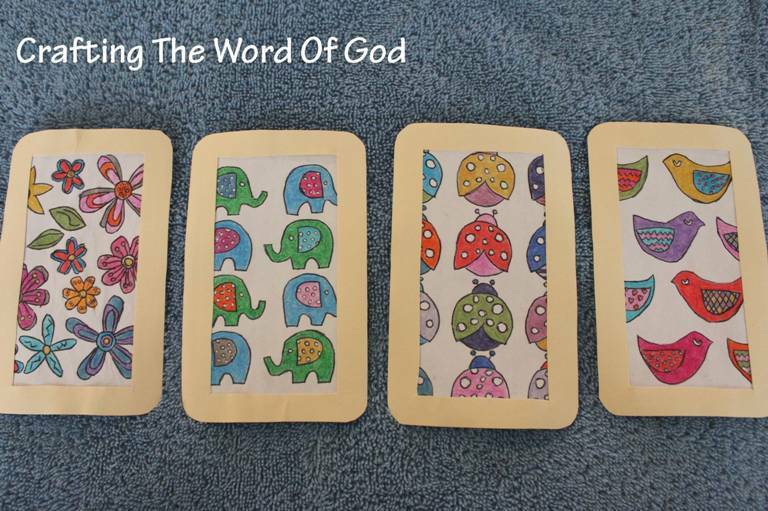 This entry was posted in Updates and tagged craft, crafting, crafting the word of god, crafts, video, vimeo, youtube.